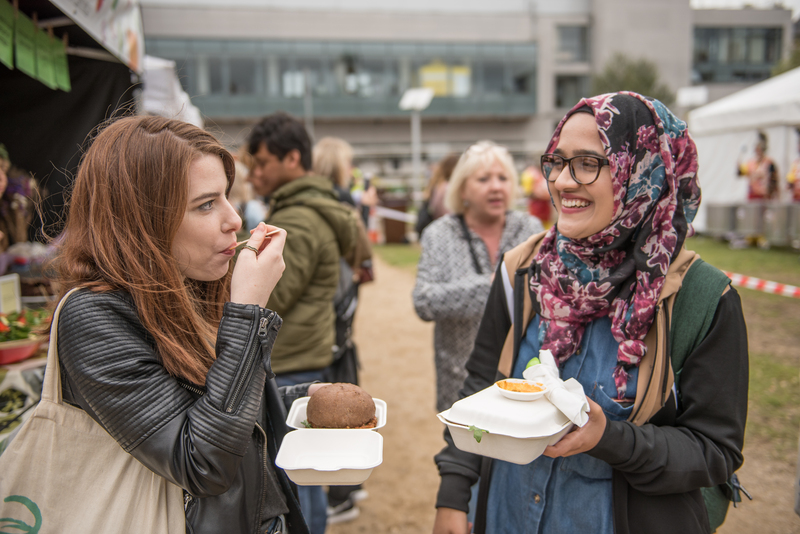 Only a few days to go til to the weekend where you’ll find our friends and sponsors Umi Falafel in our food village serving the best falafel’s in dublin! To celebrate Umi Falafel want to give some lucky persons a €25 voucher to be used in any of their restaurants. Go to our Facebook event page to like & share the giveaway post and tag a friend to be in with a chance to win.